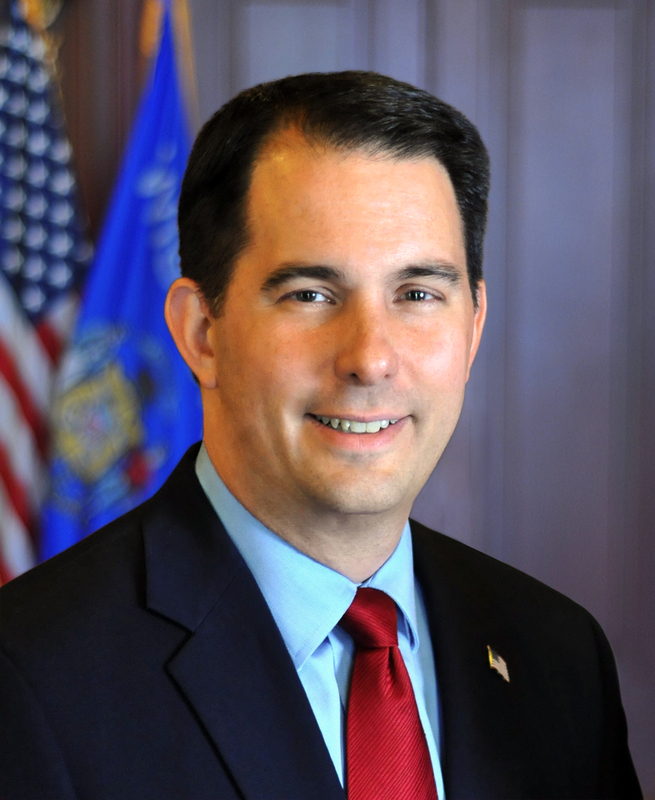 Madison – Governor Scott Walker today announced that HARIBO, the German-based confectionary company and maker of the popular “GoldBear” gummi candies, has selected Kenosha County as the site of its first manufacturing facility in North America. [inarticlead“HARIBO has already been in the process of selecting a location for a first manufacturing facility in the USA for several years. In an elaborate process, we have examined many different sites. We are very excited to announce this important decision today,” said Rick LaBerge, chief operating officer of HARIBO of America Inc.
“As we are embarking on building one of the largest facilities in the confectionary industry, this location provides ideal conditions to further grow HARIBO’s successful business in the USA,” added Wes Saber, executive vice president/chief financial officer of HARIBO of America Inc. The HARIBO project, which is expected to be completed in 2020, is one of the largest investments of new operations by an overseas company in Wisconsin history. As part of the state’s foreign direct investment efforts, Governor Walker and Wisconsin Economic Development Corporation (WEDC) leaders have proactively been meeting with business executives around the world to promote the state’s assets and make a strong case about why those companies should establish new operations in Wisconsin. WEDC also has worked closely with local, county and regional officials to ensure that the state could meet HARIBO’s needs for what will be one of the largest U.S. manufacturing sites in the confectionary industry. WEDC is continuing its discussions with the company regarding possible incentives for the project. “This project would not have been possible without the outstanding partnership between the company, state government and local and regional officials, who have worked tirelessly on this project for months,” Governor Walker said. Founded in 1920 and based in Bonn, Germany, HARIBO is the world market leader in the fruit gum and licorice segment, with 100 million Gold-Bears alone produced daily worldwide. The continuous brand management with the highest quality-control and consumer confidence is largely responsible for the success story at 16 production sites throughout Europe. HARIBO, a family-owned company now operated by the third generation, employs nearly 7,000 people worldwide. A copy of HARIBO’s press release regarding this announcement is attached.